Liberty picks up another commitment for the Class of 2018 in running back Peytton Pickett. 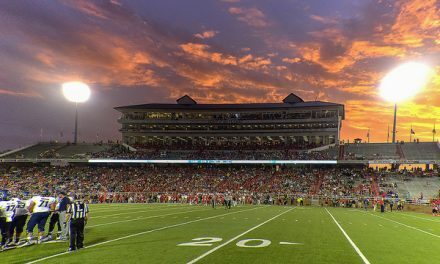 The Flames originally targeted Pickett out of Sam Houston High School, but he ended up with UMass before ending up at Trinity Valley Community College in Athens, Texas. The 2-star prospect was on UMass’ roster and redshirted in 2016. This past season, he played in 9 games at Trinity Valley where he rushed for 316 yards and 4 touchdowns. He will be eligible for the 2018 season and have seasons remaining. 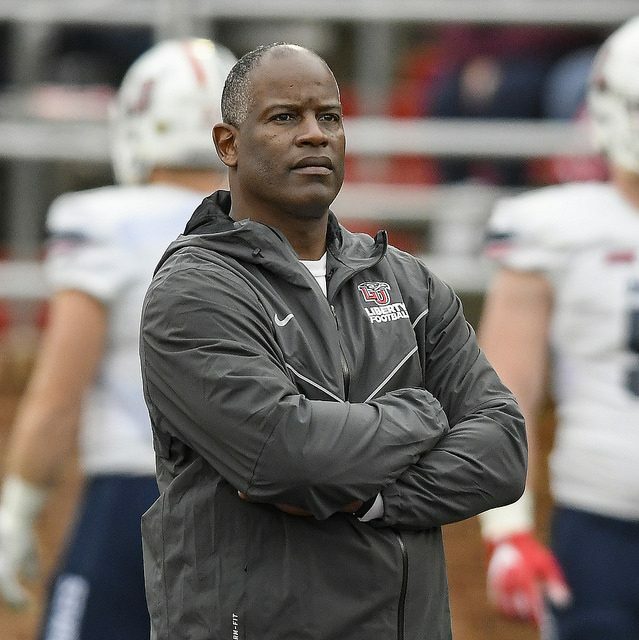 Pretty cool story on Pickett’s visit to Lynchburg this weekend from JLFJR (Liberty president Jerry Falwell, Jr) posted on our forums Sunday. Falwell, who has been visiting with prospects while on campus for the past several months, also visited with Pickett. While visiting him, Falwell received a call from President Donald Trump. Read JLFJR’s full detailed story at the link above. Pickett holds offers from Liberty and SMU. He is a 2-star rated prospect according to Rivals. Last season, Pickett rushed for 547 yards and 9 touchdowns on 106 carries.